This free plugin let’s you collect data from a Gravity Forms form, and have it added to your Kanban board as a task. 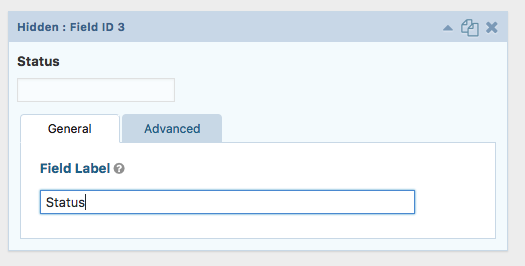 Download the Kanban + Gravity Forms plugin from the WordPress plugin repo here. 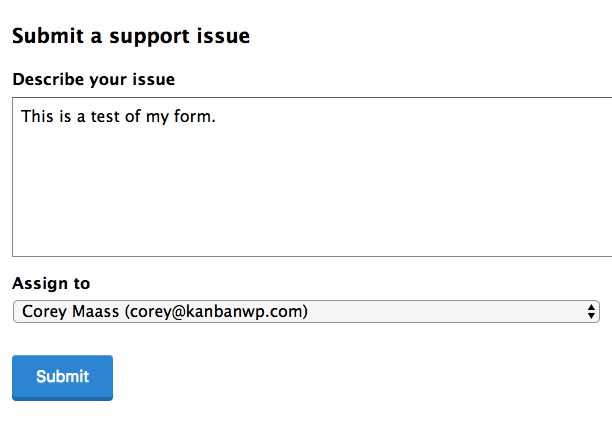 A common use case seems to be using Kanban for WordPress to track support requests. Now when a visitor logs their support issue using a Gravity form, and a ticket is created on the Kanban board. Another great example is tracking sales leads. A potential customer might fill out a “contact us” form. Don’t lose track of that lead! Now they will get placed on a Kanban board, and you walk them through your sales funnel. NOTE: this requires the paid WordPress plugin, Gravity Forms. Make sure you have Kanban and Gravity Forms installed. Create a form in Gravity Forms like normal.  Keep in mind how you will want each field to appear on a Kanban board task. 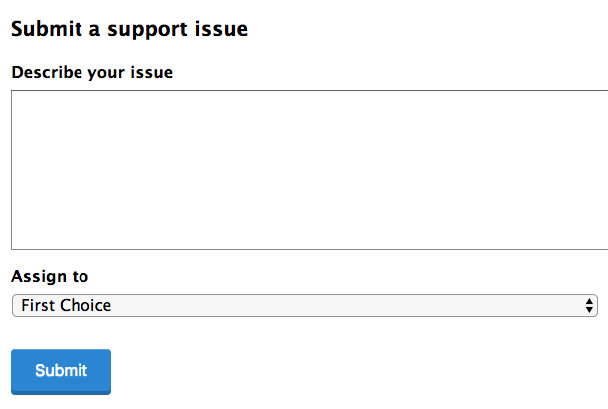 For example, let’s say we’re going to add a form to our site for submitting support issues. The issue description should be the task title. 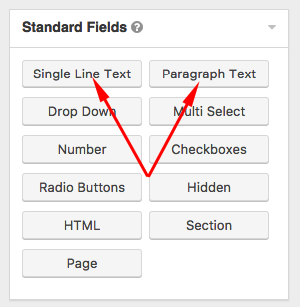 Add a “Single line text” or “Paragraph text” form field. 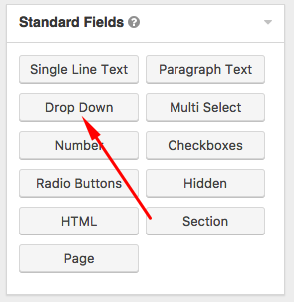 If you want to let the person using the form choose an option from a drop down, add a “drop down” form field. For example if you wanted to let them choose who a task should be assigned to, add a drop down field called “Assign to”. The name doesn’t matter, just name it something that you’ll remember. 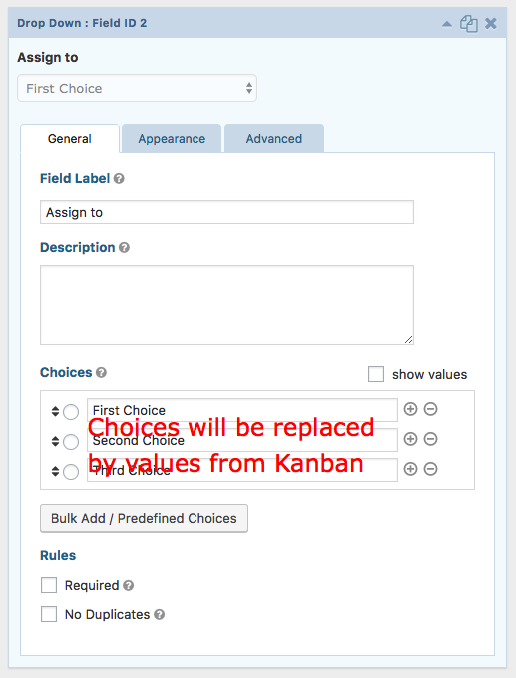 You can ignore the “choices” as they’ll be replaced by values from the Kanban board. 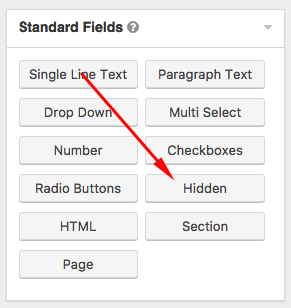 If you want to set a default value for a Kanban task, add a “hidden” field. For example, if you want all tasks to be added to a specific status column, let’s say “In progress”, add a hidden field and call it something like “status”. The name doesn’t matter, just name it something that you’ll remember. Don’t forget to save your form! 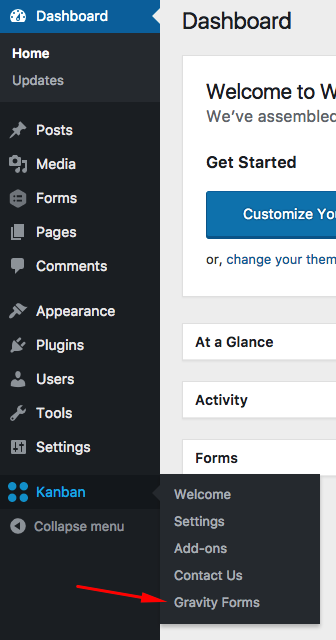 Now go to Kanban > Gravity Forms in your WordPress admin. Choose your form from the dropdown. Choose your Kanban board, if you have more than one. 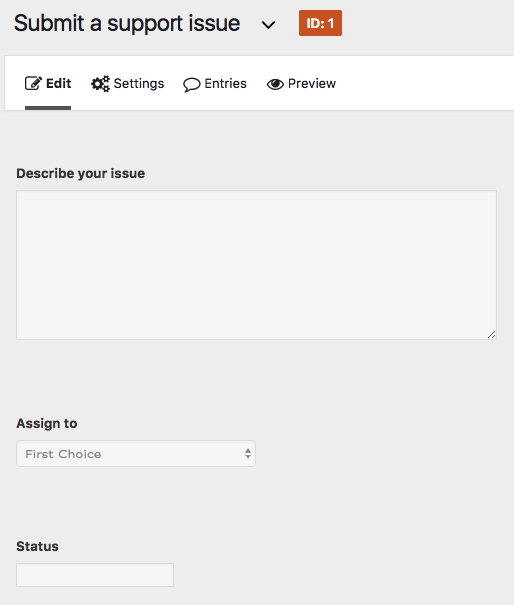 Now map your form fields to Kanban board task options. 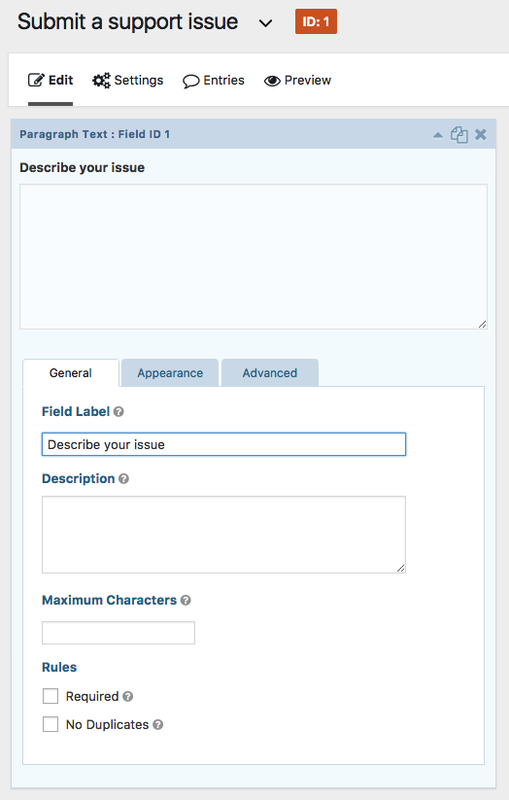 The “Describe your issue” paragraph text field maps to the task “title”. The “Assign to” dropdown field maps to the “Assigned to user” Kanban task field. 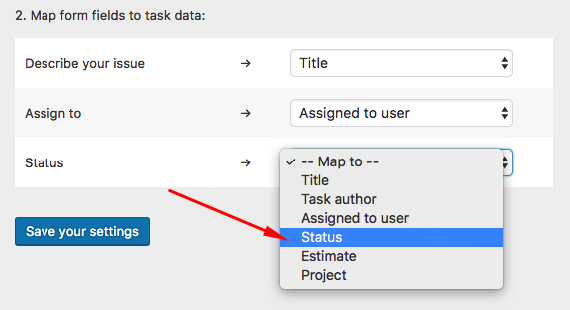 The “Status” hidden field maps to the “Status” on your task. 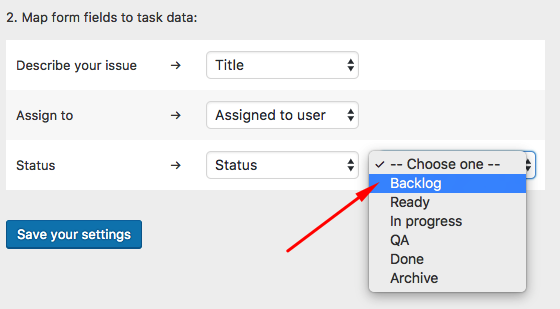 Since we’re setting a default, you’ll see a second dropdown to then choose your default value, in this case, we’ll map it to the “Backlog” status. it will appear on your board as a task! We’d love to hear how you’re using gravity forms and Kanban for WordPress together. Email us, or leave a comment below!